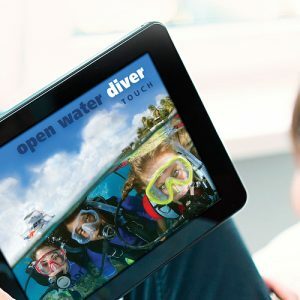 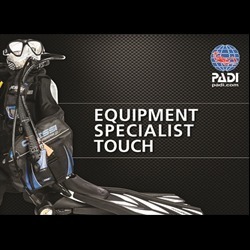 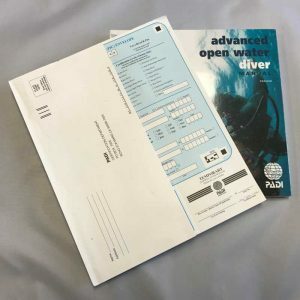 The Opwall PADI pack is all you need to be able to take part in the PADI Open Water Diver course while on expedition. 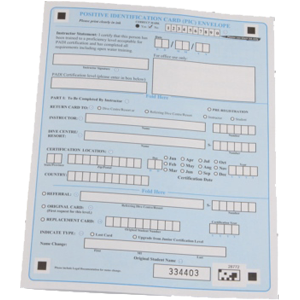 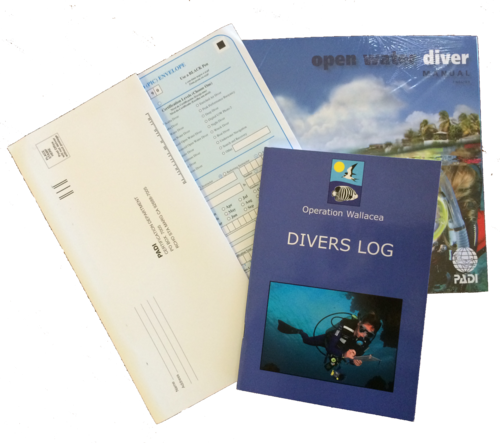 Upon successful completion of the Open Water course your instructor will complete the PADI PIC envelope. 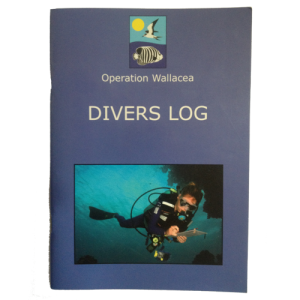 It then needs to be returned to PADI for processing so you can receive the PADI Open Water diver certification – this is most often done by the Operation Wallacea or dive center staff.